We’re not just talking about the usual suspects like possums and owls either. 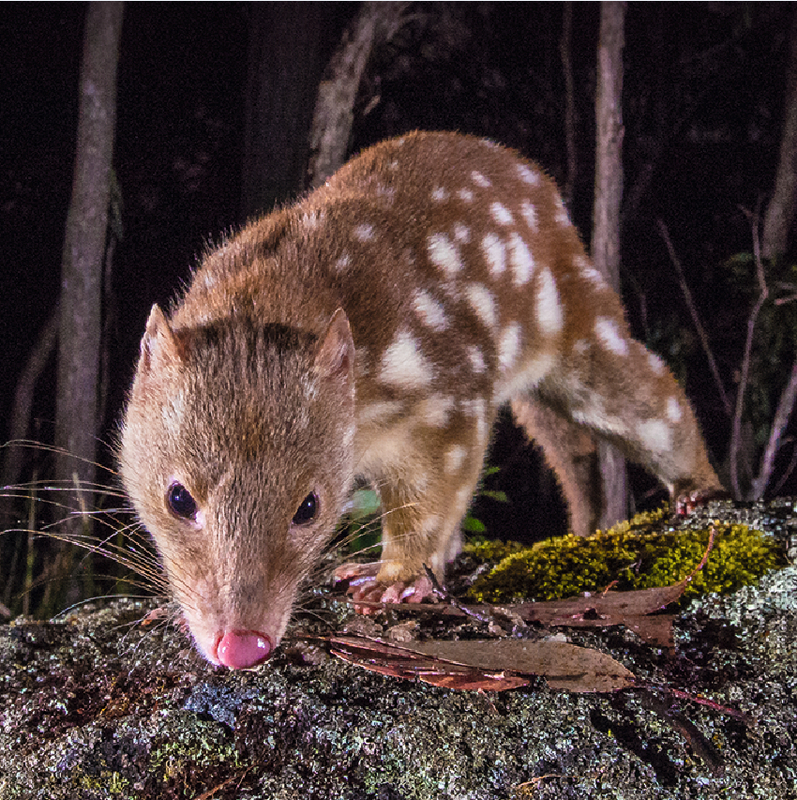 Australian Wildlife After Dark has all you need to know about the familiar and not-so-familiar species from bandicoots to bats and birds. 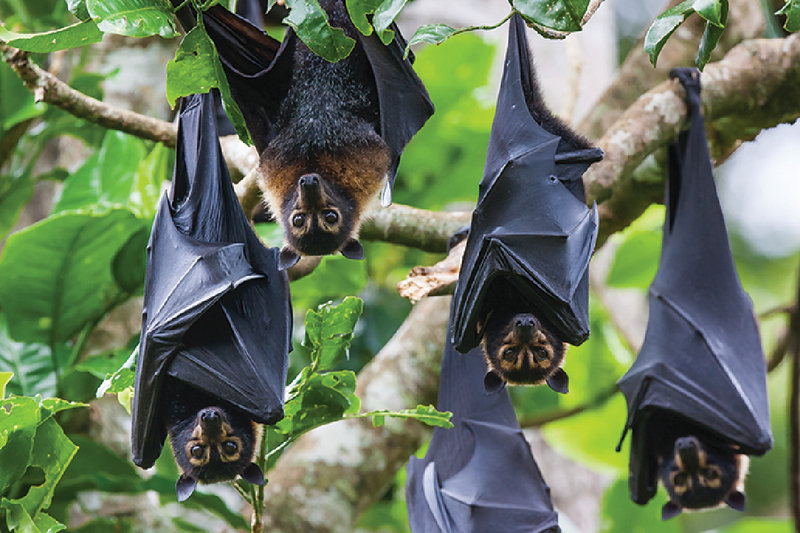 The book is written by Martyn Robinson, familiar to many Australians through his appearances on ABC Radio and in Burke’s Backyard magazine, and Bruce Thomson, an internationally-renowned wildlife photographer and bat researcher. 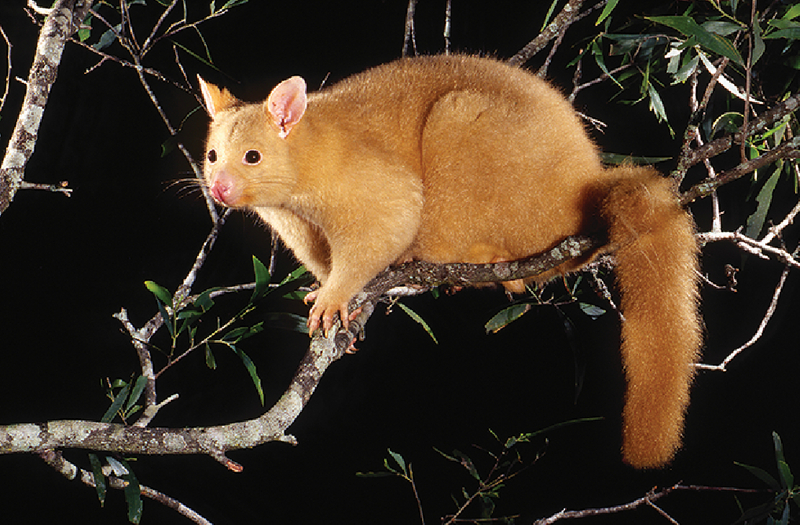 Nocturnal animals have evolved to help them survive life on the dark side. They have super powers like good low-light eyesight, keen hearing (or echolocation in the case of bats) and acute senses of smell to navigate and sniff out food in the dark. The book can help you with finding elusive wildlife after dark but for now, here’s a sneak peek at some of the dark secrets the book reveals about our night-time neighbours. 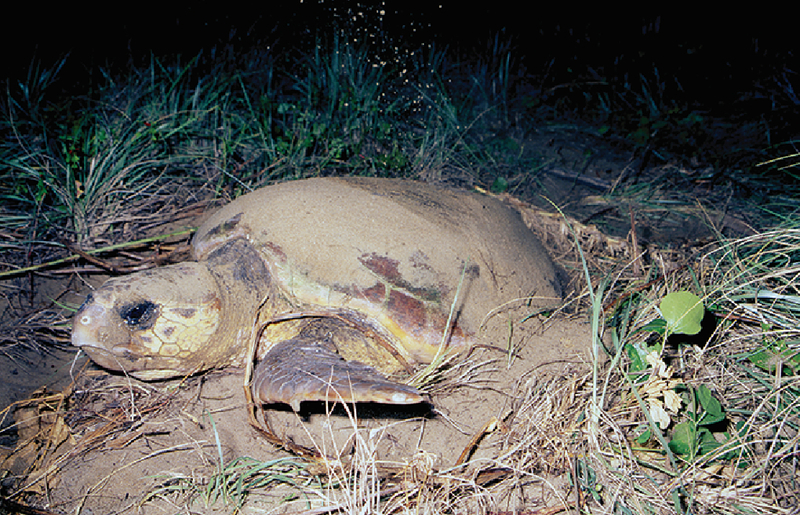 Sea turtles like the Loggerhead Turtle prefer to head onto the beach at night to lay their eggs. If you’ve ever tried to eat your lunch on the beach, you’ll understand why. A turtle nesting by day runs the risk of having their eggs snatched by hungry seagulls and other sea birds like they would steal your fish and chips! Flying foxes, or fruit bats, have excellent eyesight for nocturnal navigation and a highly developed sense of smell for finding food at night. Their nightly travels can be more than 20km searching for fruit, nectar and night-blooming flowers. 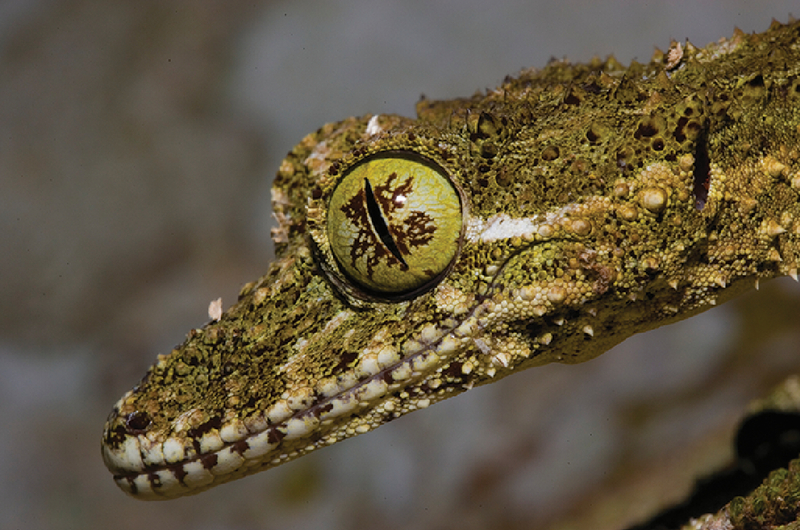 There are lots of different varieties of geckos in Australia but they do share a few common traits. They have a transparent scale covering their eyes so they can’t blink and they prefer to spend their waking hours in the darkness. To get some ‘shut eye’ during the day, they reduce the size of their pupils to narrow slits to shut the light out. Hot direct sunlight is not ideal for a gecko anyway, so they often head for hiding spots as dawn approaches. The sound of frogs croaking in the night is a familiar sound for lots of Aussies and that’s because most species are nocturnal. 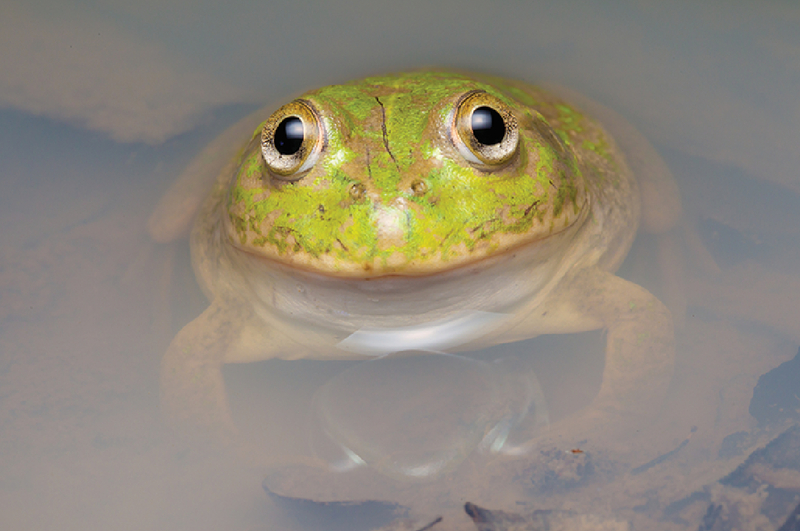 The humid but cool air of the night is more suited to these moisture-loving amphibians. 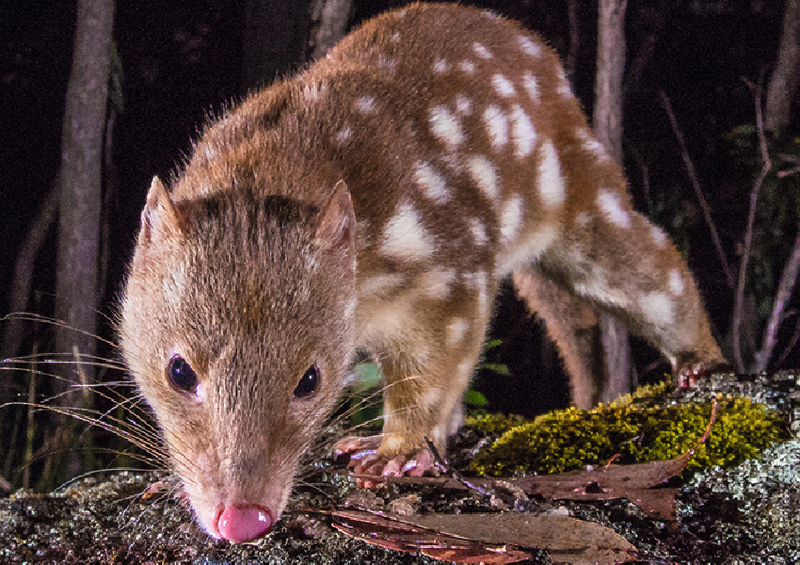 Quoll numbers have declined since European settlement and most species are rare or endangered. They have keen eyesight but an even better sense of smell for finding prey. They usually do their hunting at night as they sneak up on sleeping birds and ambush small mammals on the forest floor. So if you no longer want to be in the dark, pick up a copy of Australian Wildlife After Dark from our publishing bookstore.